Warning! 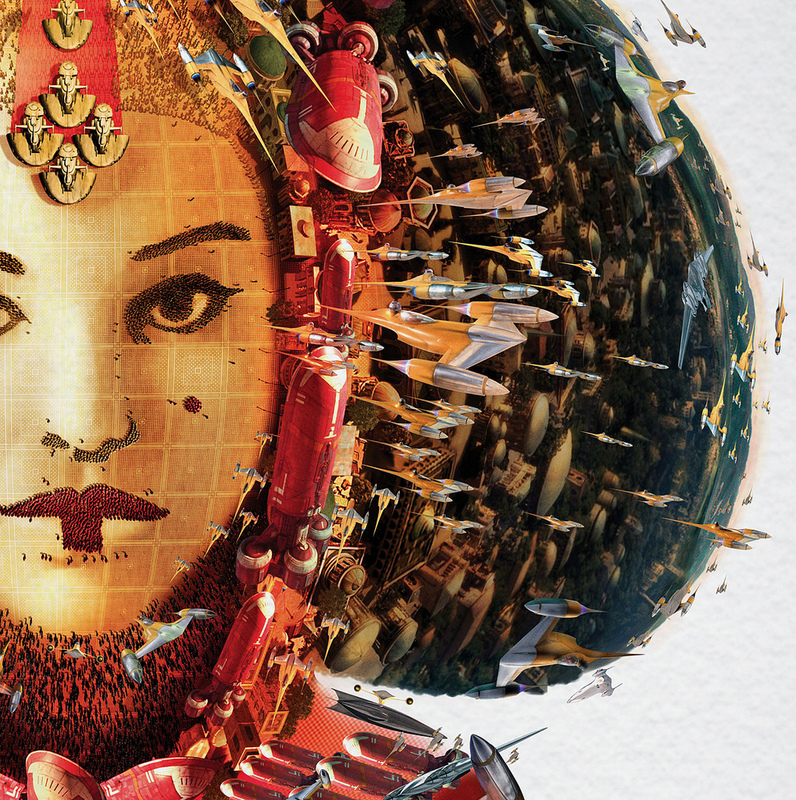 These posters will captivate you and could keep you at your computer for hours. Go no further if you have important stuff to do today! 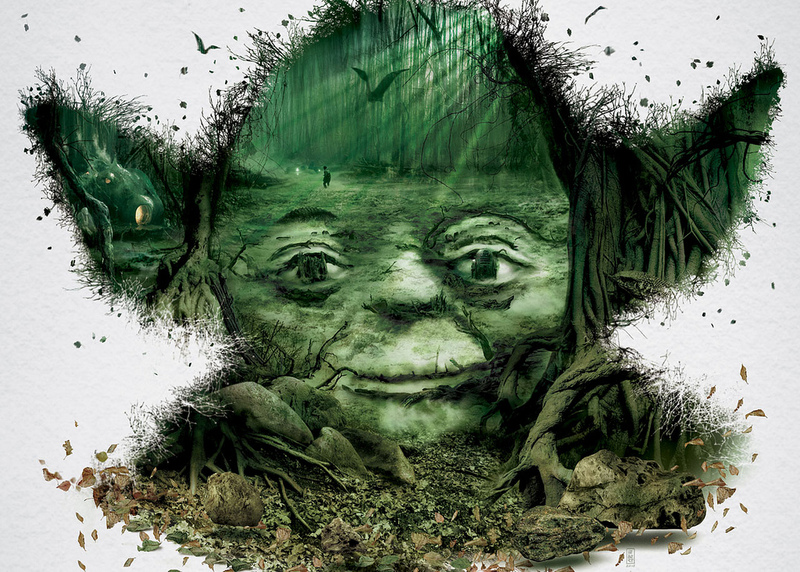 These posters come to life when you look at the amazing detail in the creation of each image. 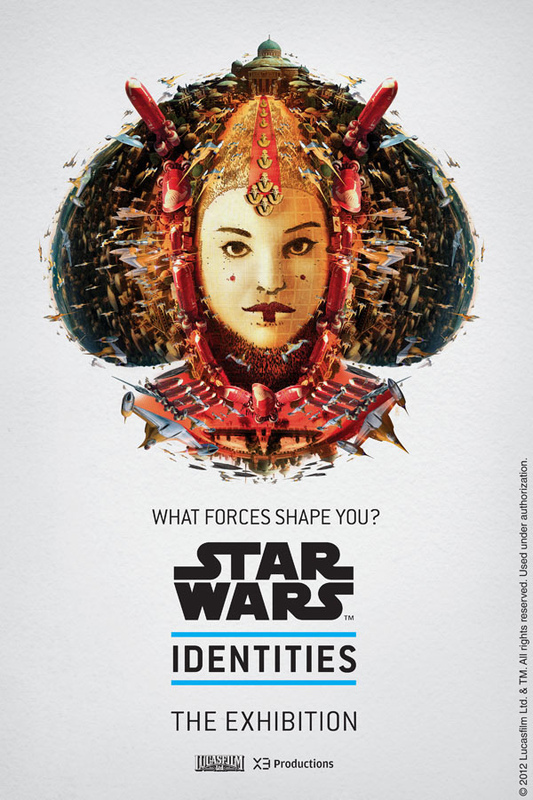 Get to know the characters of Star Wars on a whole new level. Stunning costumes, models, and artwork from the films. 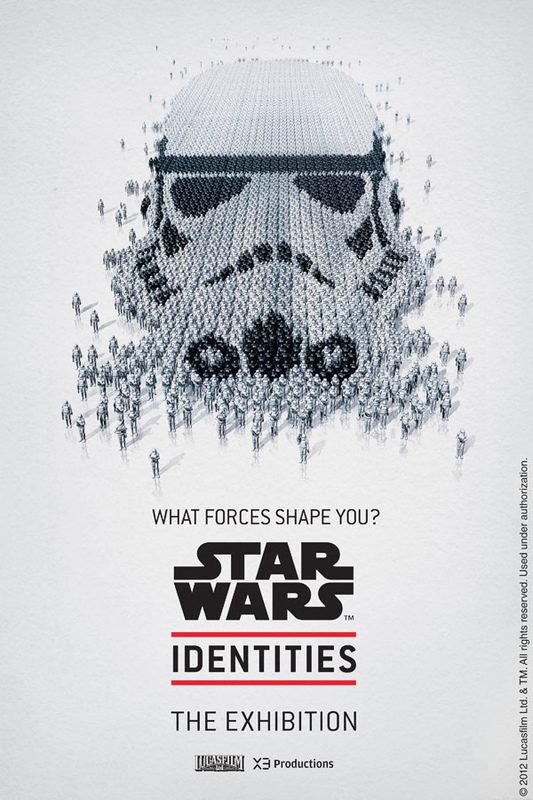 A complete interactive immersion into the world of Star Wars. For 35 years, audiences around the world have followed the adventures of Luke and Anakin Skywalker, the Jedi heroes of a galaxy far, far away. 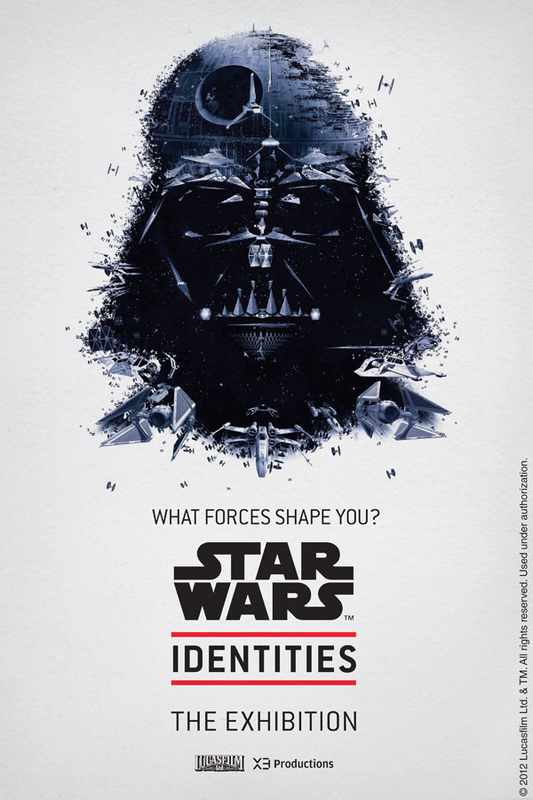 And now, a new exciting exhibition comes to our own galaxy with Star Wars Identities, a redefined modern exhibition experience in which we will rediscover the unforgettable characters of Star Wars in a whole new way. From the team that brought you Indiana Jones and the Adventure of Archaeology, this new innovative exhibition, made possible by Lucasfilm Ltd. and produced by Montreal’s X3 Productions, will make use of an extensive collection from the Lucasfilm Archives to explore the sciences of identity through the characters of Star Wars. The world premiere of this exhibition will be held at the Montreal Science Centre, starting on April 19, 2012. 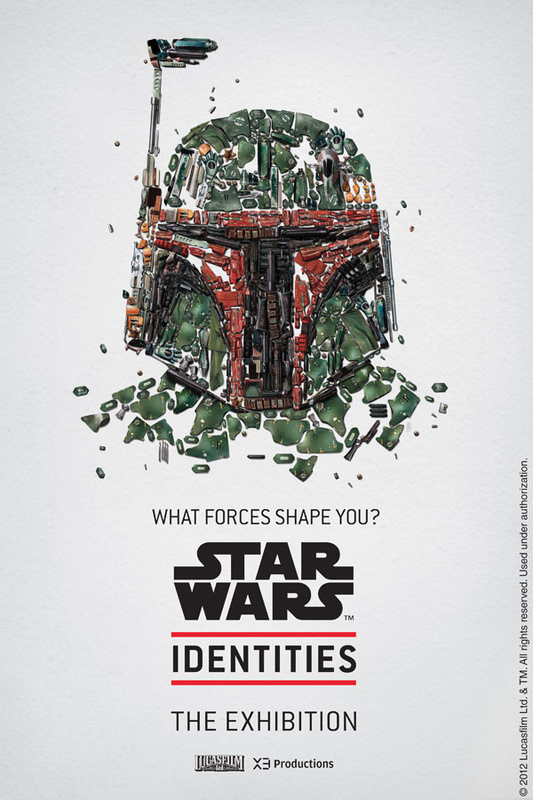 Star Wars Identities will premiere at the Montreal Science Centre from April 19 through September 16, 2012. Tickets are on sale now! For complete schedule and ticket information, visit their website at www.montrealsciencecentre.comor contact them at (514) 496-4724 or (877) 496-4724. 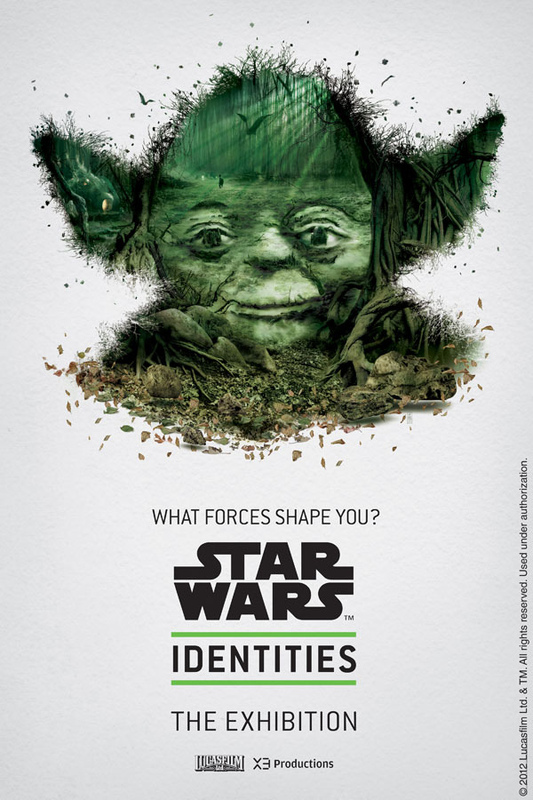 Visitors can begin their adventure into identity today by visitingStarWarsIdentities.com. Watch this trailer below and book your tickets now, this is going to be an AMAZING exhibit! 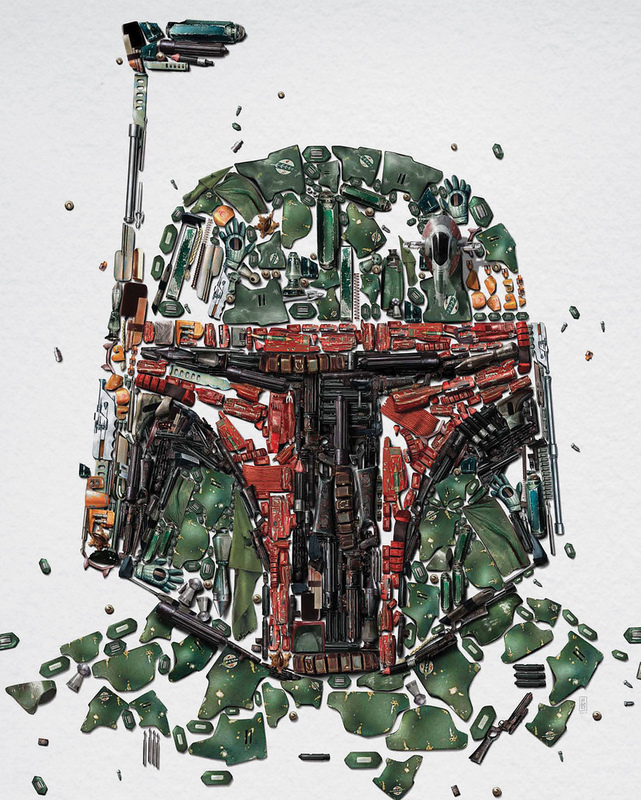 This entry was posted in Art, Movies, Pop Culture, Star Wars and tagged Art exhibit, Boba Fett, Darth Vader, posters, Star Wars, Star Wars Identities, Yoda. Bookmark the permalink. 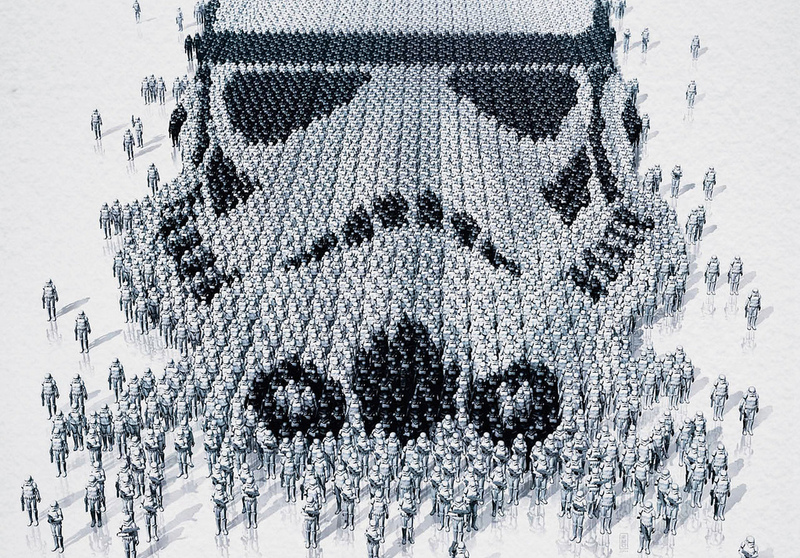 How insane are these posters? I wish I could go to the exhibit! My wife and son went through this exhibit in Montreal two days ago; it blew them away and they are still talking non stop about it. The guide said you can do it in 90 minutes but they were in there for hours. We are all going back again in a few weeks. The posters are out-of-this-world, and we plan on picking up several of them to mount them in our new home theatre room. I know the exhibit will be touring through several cities here in Canada, and then on from there. YOu don’t want to miss it if it come near you. I am extremely jealous! It looks amazing! Me too. I follow them on Facebook and get updates when they announce new cities. My fingers are crossed! How was the merchandise in the shop after the show? I have to be honest I did not see the show; my wife and son did. I could not make it but they have talked non-stop of its awesomeness. WE are planning a return trip wich will include me. They brought back the pamplet and the posters are amazing; you can see them on the Web. They did not get any because the show just opened in Montreal and all the posters were still only in French, but my wife was told the English posters will be ready in the next week or so. Of the bunch, we’re planning on picing up 3-4 and mouting them in our Home Theatre room. Also, I do not recall they price (I did ask my wife) but she did say they were reasonably priced. There was other stuff there other then the posters. Hope you get to see it! I did read that they will NOT be selling the posters and Mech on thier Web site; that may change, not sure. Yeah, I just saw that they are not selling anything online. THAT seems like a missed opportunity for them. I will keep my fingers crossed that they make it down here to Southern California! 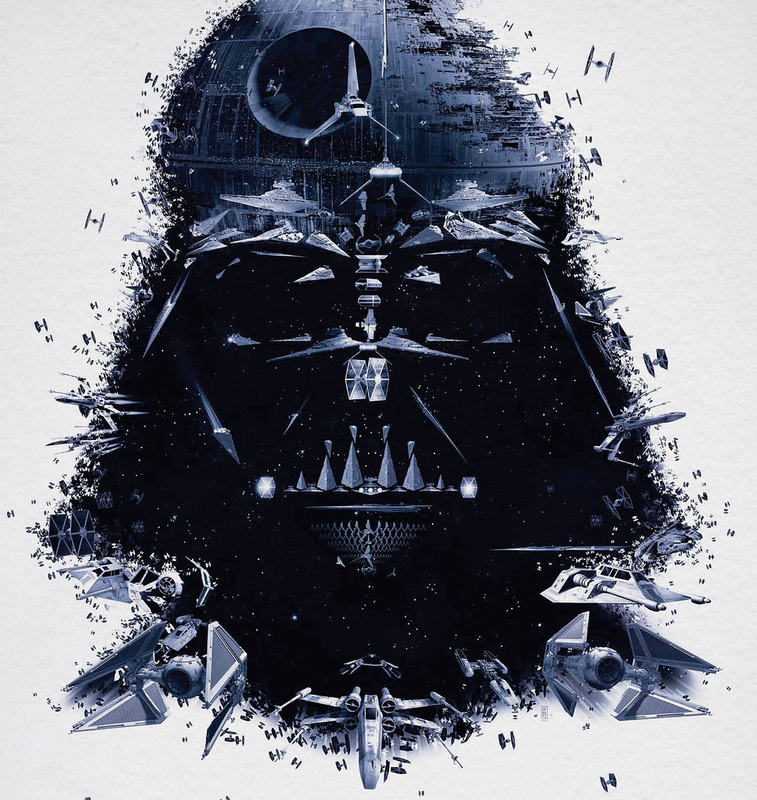 Pingback: Ein Tag im Ruhrgebiet: Star Wars Identities & World of Tim Burton « [mœːpɔˑʁ].com – nerd up your life.